Reiki is an ancient hand’s on healing tradition which originated in Japan. A Reiki practitioner has been initiated into receiving a sacred metaphysical healing energy that has been present on Earth for thousands of years. This universal life force energy flows through the Reiki practitioner’s hands. Primarily it is about cleansing and releasing negative energy that can get trapped in the body via the natural energy system through day to day living. All living things have energy, that’s what makes us alive! Just like acupuncture Reiki identifies where there are particular points in the body where the natural flow of energy has got trapped in the natural energy centers which builds up becoming restrictive and manifests itself negatively creating imbalances. Therefore, all stress, anxiety, illnesses and difficulties, physically, mentally, emotionally and spiritually can be ‘cleared’ by the process of Reiki which is the healing and is also deeply calming and relaxing. 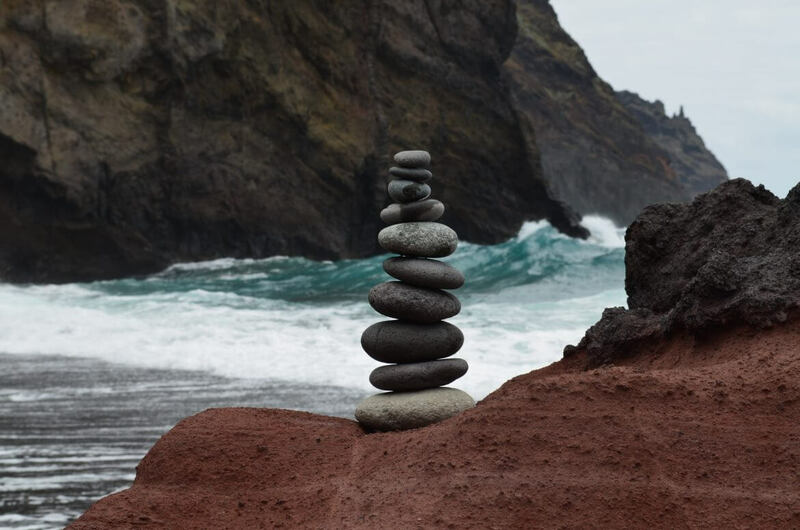 After several years of practicing as a Counsellor/Psychotherapist, Hypnotherapist and Coach Joy felt drawn towards learning about natural healing energies and trained within the Usui System. When she witnessed herself evidence of her own personal development and success of reiki healing through the people Joy worked with she decided to progress through the levels to become a Master Practitioner and Master/Teacher over a period of 6 years. Reiki Sessions with Joy are 75 – 90mins long at a fee of £50 for weekday sessions. If you are unable to attend a weekday appointment due to work/business commitments Joy offers weekend appointments at £60 per session. Please call me on 07919051956 to arrange. Joy believes it is a real pleasure to teach others Reiki and further spread this fantastic natural healing method. If you would like to learn Reiki with Joy take a look on Training page for details. Although Reiki is an ancient healing technique there is scientific research today that backs up the merits of Reiki. Research using MRI scans have detected before Reiki and after Reiki changes within people with illnesses. Dr Ann Baldwin PHD in America has researched extensively producing several papers and scientific studies with evidence for the benefits of Reiki. See her website www.mind-body-science.com Many hospitals in America now provide regular Reiki treatments as part of their service to patients. There is a movement here in the UK to encourage the NHS to have it as part of their services too. Take a look at the video’s below for scientific evidence.